Importers and exporters often face problems when it comes to demurrage and detention of their cargo. 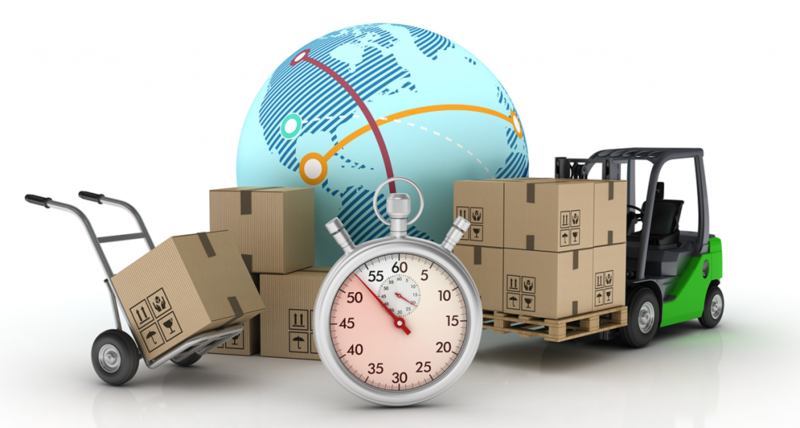 In real sense, importers and exporters are typically advised to prepare for such issues that could delay their cargo. However, demurrage and detention charges usually come as a surprise and can lead to losses worth thousands. 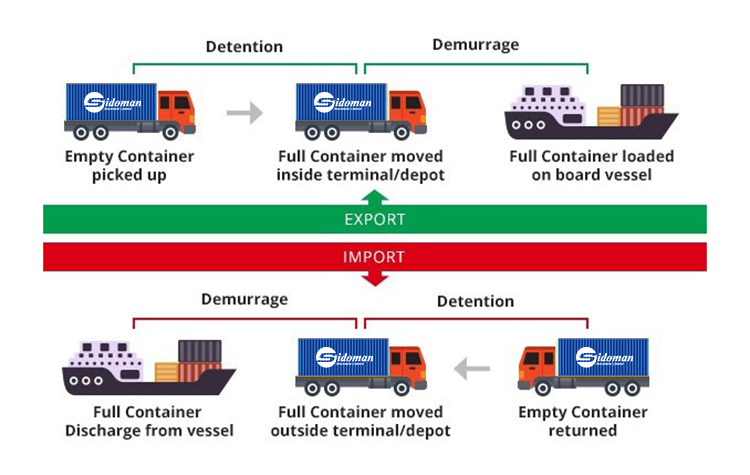 What exactly is demurrage and detention? Imagine a container has been discharged off a ship on the 2nd of March. The line free days are scheduled to expire on the 8th of July. However, the consignee does not contact the shipping line to take delivery of the cargo until around 12th March. As such, the line will charge the consignee responsible for the cargo a demurrage fee for the 4 days between 9th and 12th March at the rate that has been fixed by the shipping line. If the consignee picks up the container but takes another several days to return the empty container, the that is referred to as detention and the fee will be charged according to the rate fixed by the shipping line. 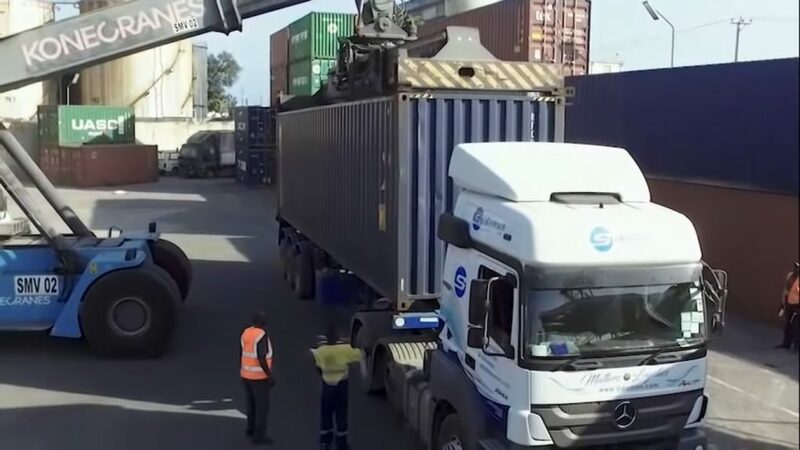 Therefore, a demurrage fee is a fee charged before the full container is picked up after the expiry of free days while a detention fee is charged after when the return of the empty container is delayed. As always it is more advisable to deal with a reliable freight forwarder so that these issues and additional charges can be mitigated in a timely fashion on your behalf. How long is it usually until demurrage and detention fees are charged? 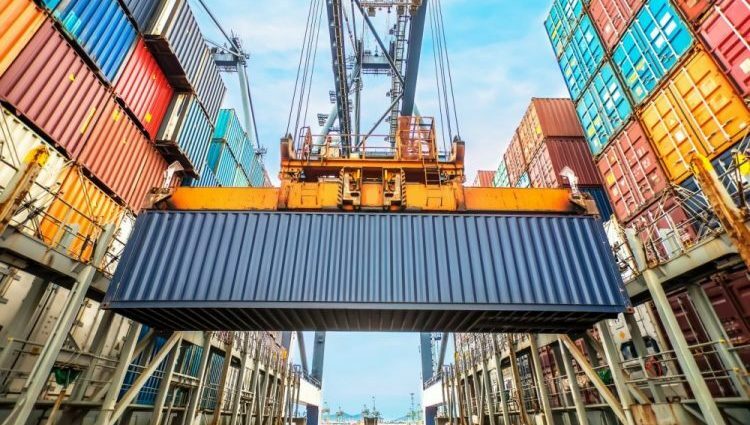 When it comes to exports, shipping lines usually give about 5 free days within which consignees are supposed to pick up the container and return it to the port. If the delays go beyond the 5 days, the shipping line will charge detention fees for the days that an empty container is held with the client, whether empty or full. The same also goes for imports. Demurrage and detention fees are usually charged for one reason or another. For instance, a shipper may be unable to ship their cargo for one reason or another. In such a case, then the Demurrage will be charged at the rate fixed by the line till the full container is shipped out. Demurrage is paid to the port, and detention is paid to the steamship line that owns the cargo container. Sometimes shippers will charge you detention and demurrage fees even when you do not deserve it. So, it is very important that you go through your terminal records carefully should you get any demurrage or detention bills. Also, containers move a lot and mistakes do happen so it does not hurt to double check just to be sure. Have any demurrage or detention questions or stories? Share with us your stories by commenting below. Or you can contact us to have any of your concerns or queries answered.